Impressive 5 bedroom WEST SECHELT FAMILY HOME in the perfect location. 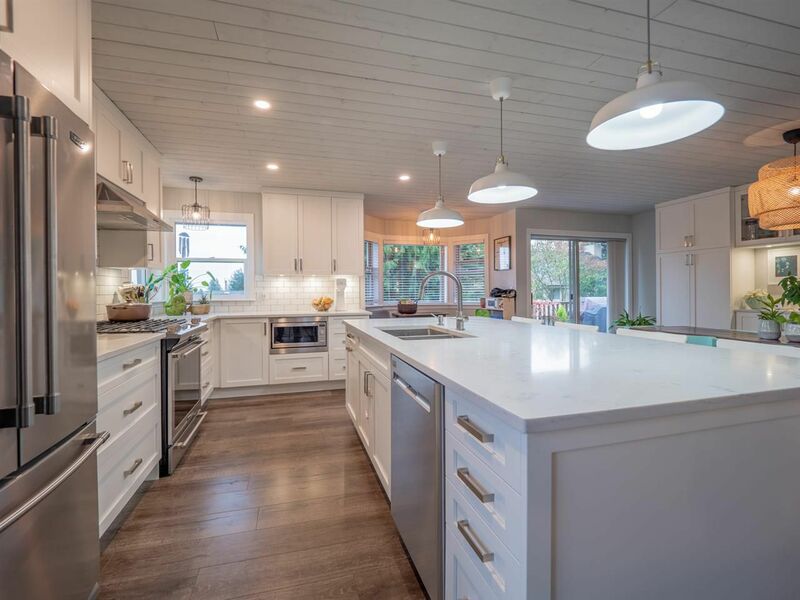 This home has a great open concept layout, a tastefully renovated kitchen w/ quartz countertops, pine ceiling, stainless steel appliances and a n/gas cooktop. The large private yard has been fenced and leaves plenty of room for the kids. Step out and relax on your southerly exposed sundeck and enjoy the surroundings. Only a short drive to the Village of Sechelt, and walking distance to the beach and hiking/biking trails. Contact the Listing Agents today to book your appointment!